Music by Brooke Blair and Will Blair. Frank Grillo stars as the wheelman, a getaway driver thrust into a high stakes race-to-survive after a bank robbery goes terribly wrong. With a car full of money and his family on the line, the clock is ticking to figure out who double-crossed him and the only person he can trust… his fourteen-year-old daughter. All reasons to think fast and drive faster. 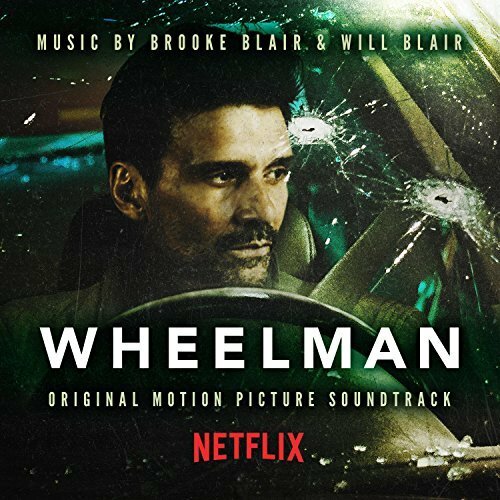 The movie soundtrack of Wheelman was released on October 17, 2017 by Wayfind Records.